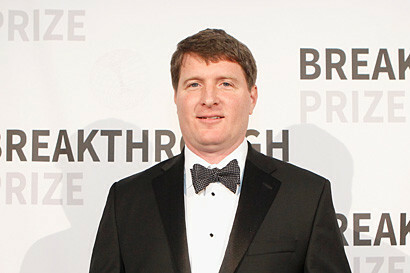 Ian Agol at the Nov. 8 Breakthrough Prize gala. Steve Jennings photo, Getty Images. 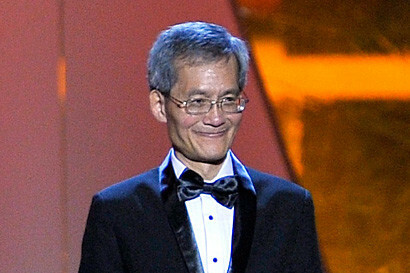 Kam-Biu Luk, professor of physics, at Sunday’s Breakthrough Prize gala in Silicon Valley. Steve Jennings photo, Getty Images.